Coolmax®: Moisture wicking performance for dry feet. Fine-knit soft Coolmax® microfibres help prevent blisters, soreness and allergies. 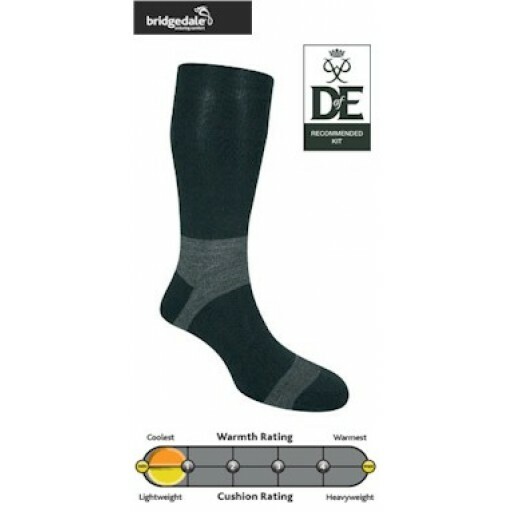 (better than a condom)Recommended to be worn under other Bridgedale socks. 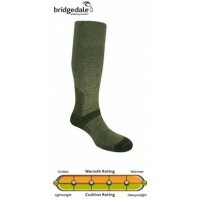 Bridgedale Coolmax Men's Liner Sock Small.